How to find your Perfect Wedding Dress? Where to start? How to find your Perfect Wedding Dress? Where do you start? You can't wait to have the most perfect wedding dress there is on the planet of wedding dresses. But where do you start? What do you know about wedding dresses? Before you drown in the sea of information, take a few minutes to formalize your wedding dress wish list and requirements. Following the steps in the Wedding Dress Strategy article, you will be armed with your own personalized tactic or A-B strategy. In this wedding dress strategy you have a calculated vision to find a beautiful wedding dress that fits you like a glove and is the most flattering dress for all your feminine assets and curves. Therefore it is essential for you to read the article, Which Female Body Shape Do You Have?, and consider the wedding dress styles that are the most complementary for each body shape. The Wedding Dress Styles article is a helpful summary of the main wedding dress styles for you to reflect on. 1. "Conscious Design: Choose a silhouette that is flattering. It's important to play up a bride's assets and camouflage any challenging areas. Plus, a gown should never overpower the wearer." 2. "Luxurious Construction: Even with more simplistic styles, I always want the bride to know she is wearing something that was beautifully constructed with her in mind. We use only the best fabrication and pay meticulous attention to every detail." 3. "Consider Your Setting: While every bride should feel free to choose the wedding style of her dreams, her attire should also reflect the time and place of her special day. The wedding dress is definitely venue-dependent. The gown will vary greatly depending on if you are getting married in a cathedral versus on a beach or in city hall. 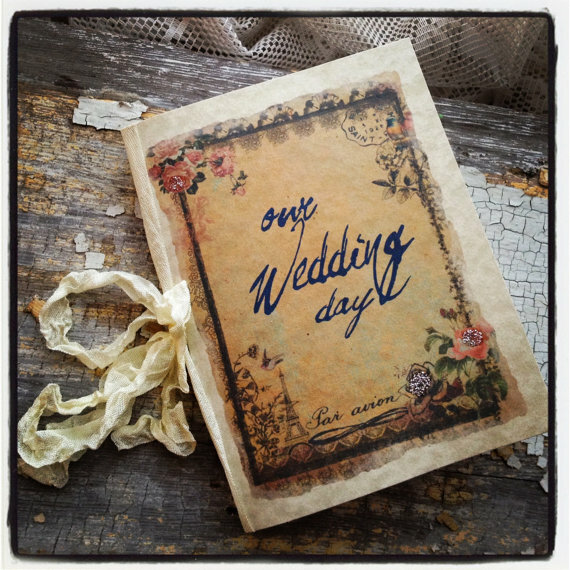 I highly recommend solidifying the venue before a bride-to-be starts dress shopping." 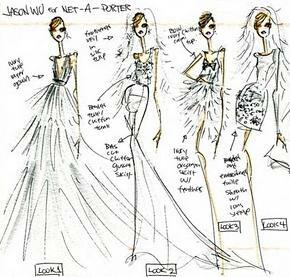 Simplify your wedding dress search by creating your own personal wedding dress strategy (plan of approach). Finding your perfect wedding dress should be a pleasurable experience not a stressful one. Which Female Body Shape Do You Have? Identify your female body shape first to jump start finding the most form fitting and flattering wedding dress styles. 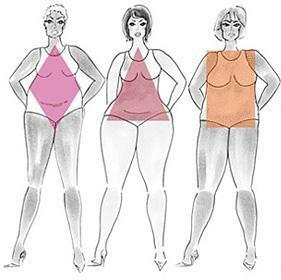 Do you have a diamond, spoon, straight, oval, hourglass, inverted triangle or a pear body shape? 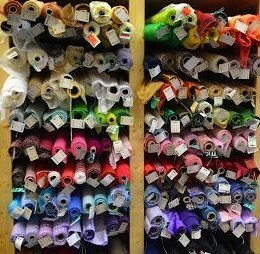 Looking for a visual and descriptive guide for wedding dress styles?